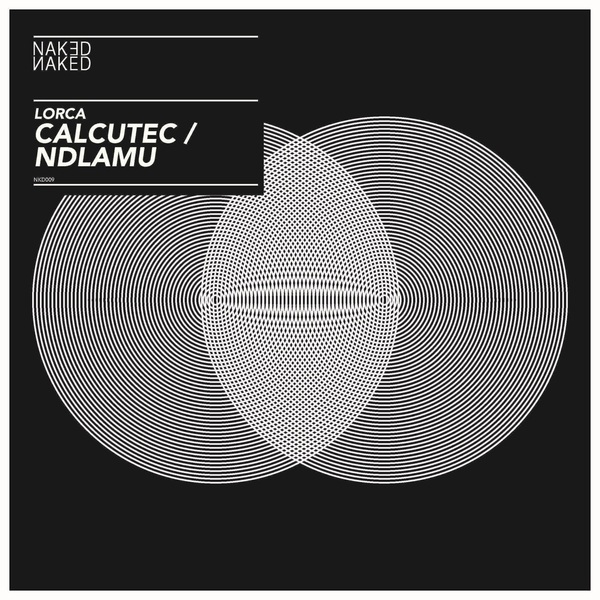 Lorca does his rolling, shuffly house thing with style for Breach's Naked Naked label. 'Calcutec' makes the first move with low slung groove underpinned by wide-style garage subs, built with a proggy arrangement primed for bigger rooms and London 'floors. 'Ndlamu' figures a more Afro-centric, jackin' sound with spacey dubbing and tribal momentum, and also in a slower, more rugged Alternative Mix.